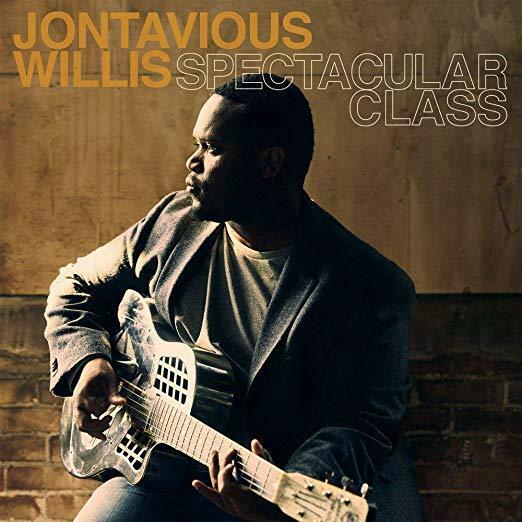 The talented Jontavious Willis joins us for the first time in the Black Box Theater! Currently on tour with legendary artists Keb Mo and Taj Mahal , Jontavious Willis is making a stop in our theater accompanied by talented Andrew Alli harmonica and vocals. “Every generation or so, a young bluesman bursts onto the scene and sends a jolt through the blues and folk community. Jontavious Willis may just have that effect on people. The 22-year-old rising multi-instrumentalist has released a new album, Spectacular Class. 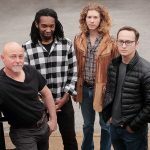 Through original lyrics written by Willis himself, the gifted musician delivers a timeless album that features dynamic vocals and all types of blues: Delta, Piedmont, Texas, and Gospel. His stand-out fingerpicking, flat-picking, and slide prowess are also on display. ” Check out this talented musician in the intimate Black Box Theater! -The facility is handicapped accessible, please call 205-669-0044 for further questions. -SCAC members enjoy reserved seating. All other seats are General Admission. -Your email confirmation is your ticket receipt.